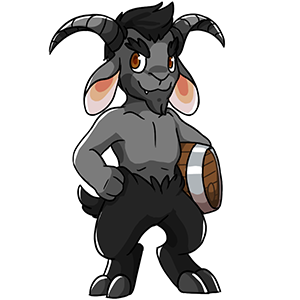 The Satyr is a strong but surpisingly lazy fellow. He's grown bored with all the battle opponents and so he is looking for the strongest, most determined pets in all of Marada! The stronger your pet is, the greater he will reward them. NOTE - you are rewarded only once per pet. Trading for a pet with high Strength stats list will NOT give you the prizes if they have already been rewarded.